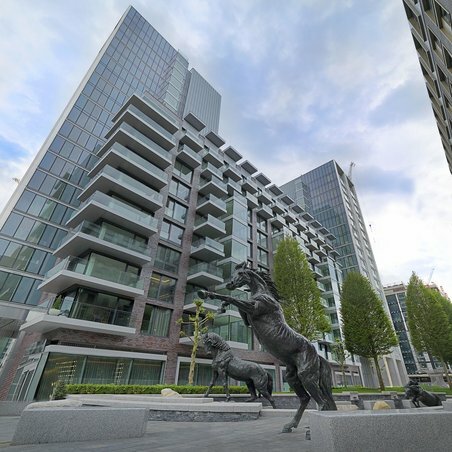 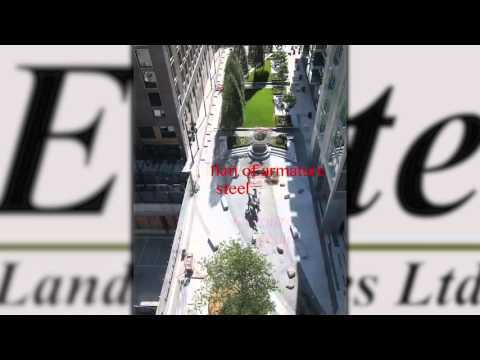 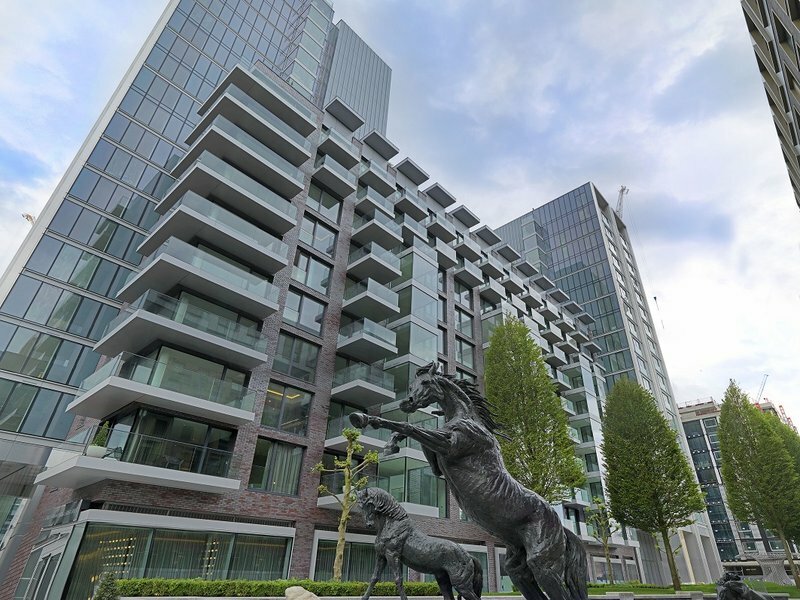 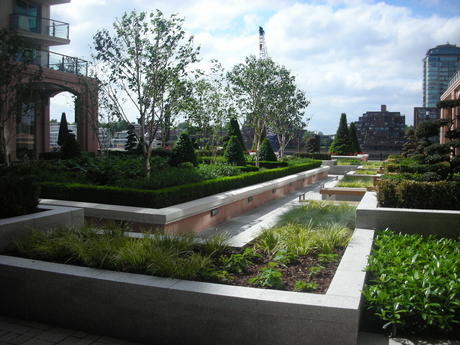 This project is a high quality external open space area in the heart of the City of London. 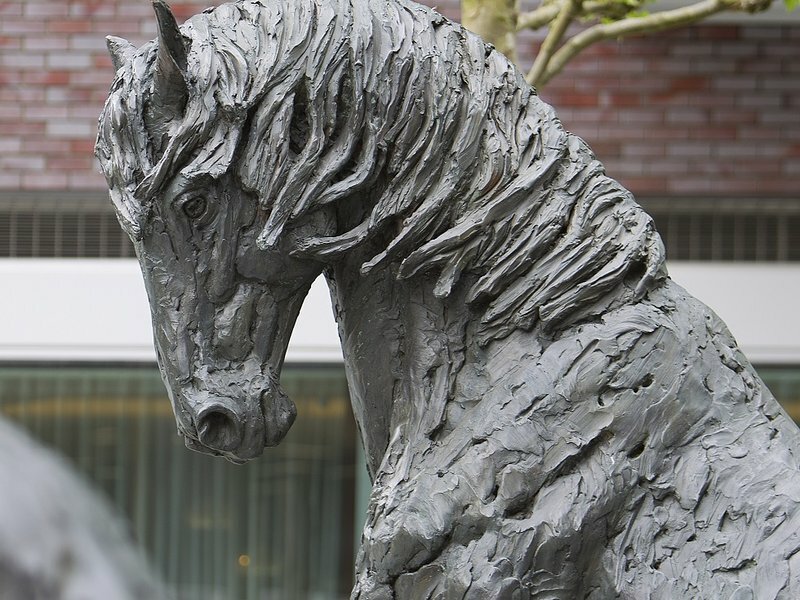 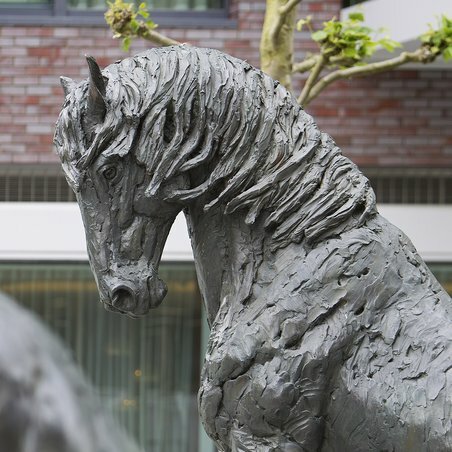 The concept of the landscape environment is to have life size horse sculptures running through a linear water feature. 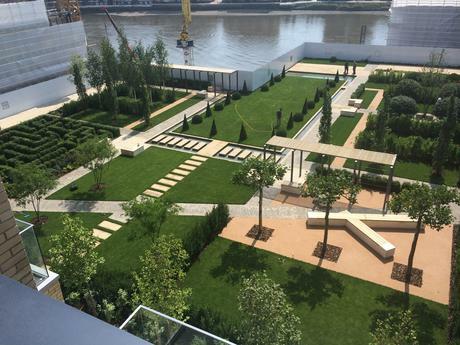 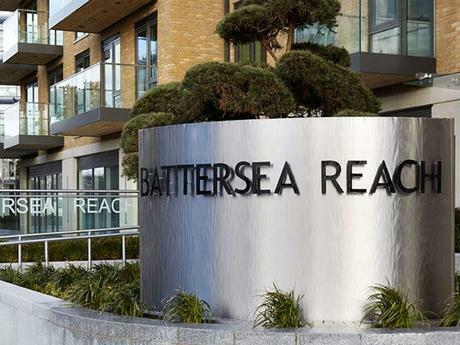 The scope of works included project managing and installation of the full scheme from concrete construction through to soft landscaping and ongoing maintenance.